Serving Central Ohio since 1955. 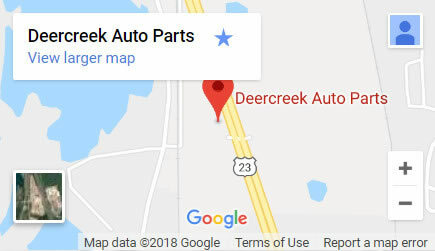 Welcome to Deercreek Auto & Truck Parts. We specialize in late model, low mileage used cars and trucks that have sustained various types of damage. 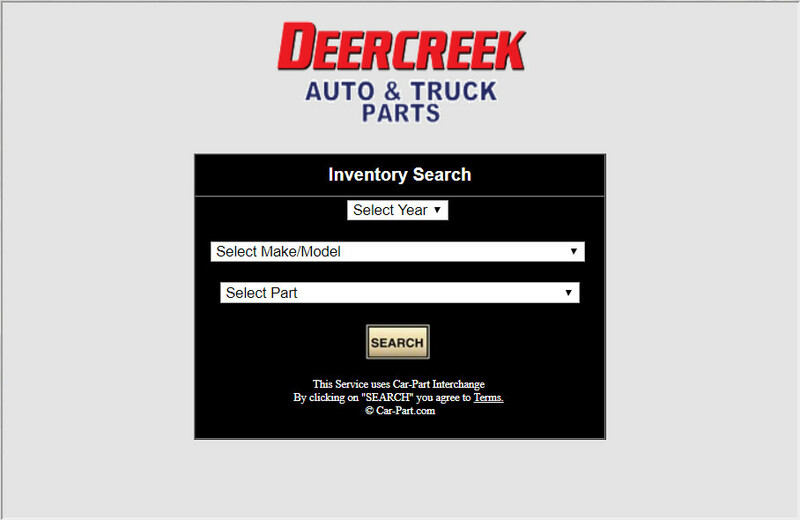 Click on the link above to search our used auto parts inventory, Join us on Facebook to see a daily update of vehicles and rebuilders as they come in. Located at 21239 US Rt. 23 N., Circleville we have all of your auto and truck parts from bumper to bumper and everything in between.